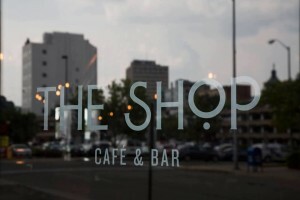 Join STYP for a social/networking mixer at The Shop, on Washington Street in Downtown Binghamton. Several platters of hors d’oeuvres will be served for our new attendees and members to enjoy, and a special drink menu will be featured for our event! Look for our group in the back lounge area of the restaurant.